If you are arranging a company or corporate event. Require a refreshing unique mobile bar service. From people that understand the importance of exceptional hospitality. Then you have come to the right place. Whether you are organising an award ceremony, company ball or a product launch. Within a marquee, conference centre or office block. Our attention to detail and passion for perfection never falters. All events are individual and therefore have different requirements. Our flexible approach and experience means we are able to tailor our portable event bar service to your exact needs. To help you decide which of our bar services would best suit your needs, please click here to view our How To Run Your Bar page. Which explains our different mobile bar options. As a rule all of our mobile bars stock over 60 premium products. We offer a selection of draught lagers, bottled lagers, bitters, ciders, soft drinks, spirits, mixers and quality wines and champagnes. We shall also supply an eye-catching mobile bar which can be themed around your event. These can be branded with your company logo ensuring maximum exposure or product awareness. Event Bar Hire Henley, Event Event Bar Hire London, Portable Bar Oxford, Wintey, Chipping Norton, Aylesbury. Mobile Bar Hire London, Essex, North London, Wembley, Milton Keynes. Outside Bar Hire, Surrey, Beaconsfield . Event Bar Rental Staines, Windsor. Hire A Bar Borehamwood, Hertfordshire, Event Bars Maidenhead, Rent A Bar. 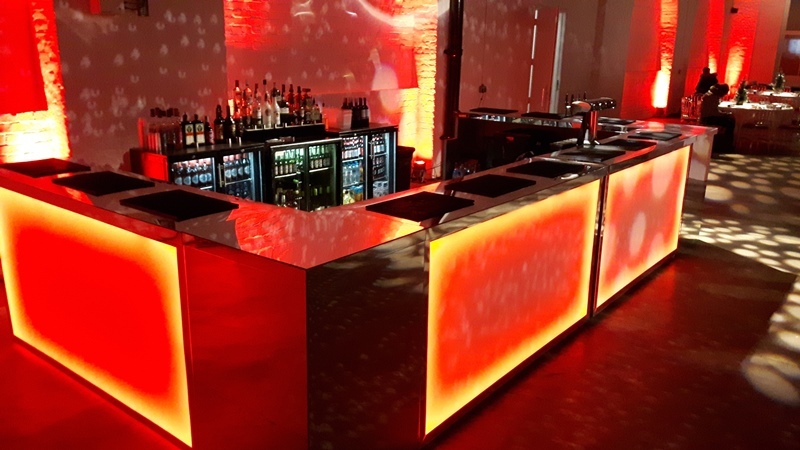 Bar Unit Hire London, Temporary Bar Warwickshire, Event bar Hire London. Bar Unit Hire Milton Keynes,Bar Unit Hire Buckinghamshire, Bar Unit Hire Hertfordshire.